The Canadian airline WestJet confirmed today it would be adding an additional international route to its grown transatlantic route network. 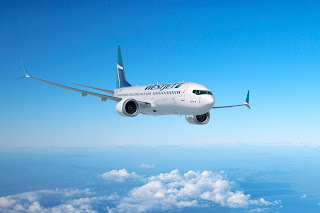 The latest announcement from the airline that claims to be the spirit of Canada is that from the 29th April Dublin in Ireland will become a season destination for the WestJet Boeing 737 Max aircraft. The route from Halifax is scheduled to run from the end of April until 25th October and will be flown all seven days a week. 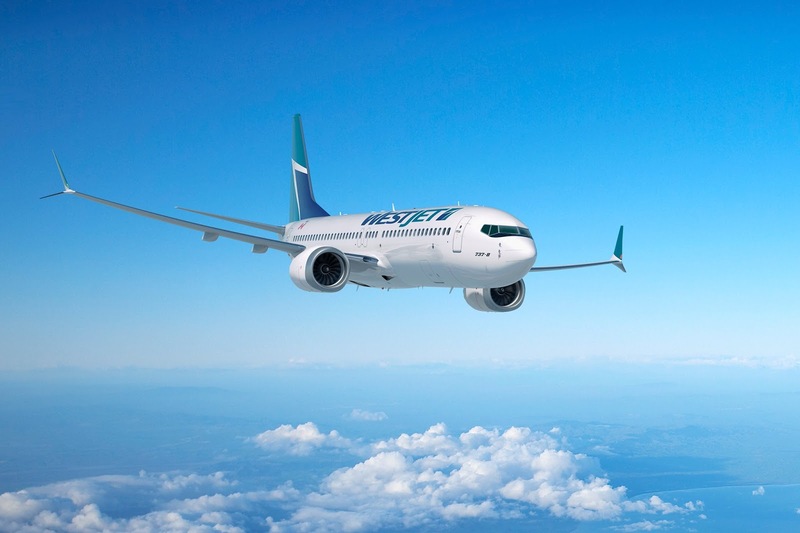 "WestJet continues to invest in Halifax with the addition of flights to Dublin on our efficient and guest-friendly Boeing 737-MAX this summer," said Tim Croyle, WestJet Executive Vice-President Commercial. "We are proud to be the carrier with the most transatlantic flights from YHZ to destinations like Dublin, Paris, London and Glasgow while being a strong driver of economic and employment growth in the region." Together with WestJet's regional airline, WestJet Encore, it offers scheduled services to more than 100 destinations in North America, Central America, the Caribbean and Europe and to more than 175 destinations in over 20 countries through partnerships with other airlines. The airline was recently named as the Best Low-Cost Airline – The Americas for 2018 for the second year in a row Airline Ratings website which marks more than 425 airlines around the world. "We are pleased and honoured to again be named Best Low-Cost Airline – The Americas," said Ed Sims, WestJet President and CEO. "Being recognised by Airline Ratings ahead of our domestic rollout of our Boeing 737-8 MAX and 787-9 Dreamliner aircraft is a feat worth celebrating. I thank our 13,000 WestJetters for their continued dedication in delivering exceptional and safe travel experiences to our more than 22 million guests." During October the carrier achieved a load factor of 80.9% slightly down on October 2017's rate, however, revenue was up by over 7%. During the month WestJet welcomed an additional 86,000 passengers an increase of 4.4% over last years results. "Our year over year traffic growth remains strong as we welcomed a record 2.1 million guests into our network in October," Sims said, adding "As we move into the busy winter season, I want to thank every individual WestJetter for continuing to provide our guests with an award-winning service experience."